India-based High Street Essentials Private Limited, which owns omnichannel women’s fashion brands Indya and FabAlley, has reportedly raised INR 60 crore (around USD 8.5 million) in its Series B funding round led by SAIF Partners. As per trusted sources, Bengaluru-headquartered investment advisory company IndigoEdge was the financial adviser to the transaction. Reportedly, the funding round includes a partial secondary share sale by High Street Essentials’ earliest investor, Indian Angel Network. A statement released by the company noted that the Managing Director of SAIF Partners, Mukul Arora, would join the board of High Street Essentials. According to a report by VCCircle,the firm would reportedly deploy the investment toward strengthening thetechnology infrastructure, brand-building initiatives, product expansion, andenhancing distribution. 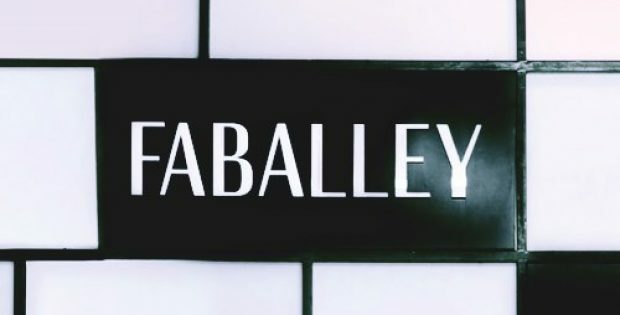 Founder of FabAlley, Shivani Poddar was reportedly quoted stating that the investment will assist the company to expand its offline presence rapidly from 120 shop-in-shops and 15 exclusive outlets to 300 and 50, respectively, by the end of financial year 2019-2020. FabAlley would invest in new categories such as its plus-size brand Curve and Athleisure and will amplify the voice of the brand through ATL and BTL marketing initiatives, Poddar further added. 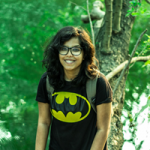 Established in June 2012 by Tanvi Malik and Shivani Poddar, the company’s first brand FabAlley is a women’s only western wear label which provides fashionable and design-differentiated clothing. HSE sells FabAlley merchandise on its website, large format retailers such as Globus and Central, and other online marketplaces. Reportedly, FabAlley introduced its first offline, ethnic-fusion brand, Indya, in the year 2016. The company has a substantial presence across the nation and its brands are being currently retailed online through indirect and direct channels. Sources familiar with the matter claim that High Street Essentials Pvt. Ltd turned profitable in the financial year 2017-2018 with total sales of about INR 80 crore and is expected to conclude 2018-2019 at INR 150 crore while remaining EBITDA positive.